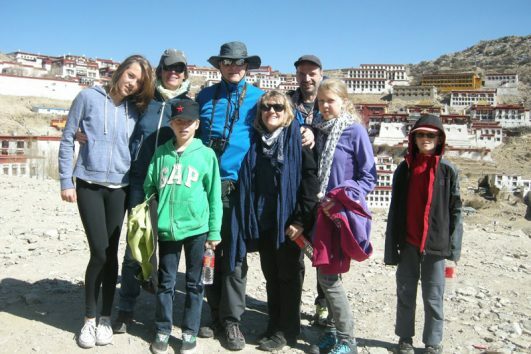 This 7 days Tibet tour includes famous scenery of lakes, Rivers, Mountains, Grassland and villages along the way. If you just have one week and not want to visit Everest base camp, this itinerary would be one of the best options. 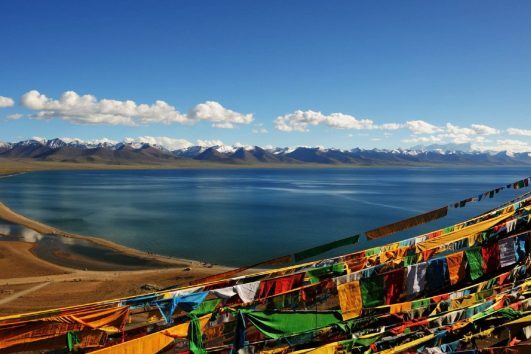 This 7 days Tibet tour includes famous scenery of lakes, Rivers, Mountains and villages along the way. Also it includes famous monasteries in and around Lhasa. If you just have one week and not want to visit Everest base camp, this itinerary would be one of the best options.